MGF replacement - 300 quid and a Ford Galaxy? Classic insurance umbrella necessary cos London. Why is it so difficult? 2001 BMW 318i estate, nice auto car, comfy and useful, costs over 500 quid to insure in that there London. Moving out of London at this point isn't going to happen, no matter how much I want to. How hard is it to find something around the 300 quid mark that will fit in the classic insurance bracket. It's frustrating. A Rover 420 won't. They see that as just an old car ffs. Yet a modern Beetle will, a Rover 75 will. So will a modern Jaag (modern'ish). Sadly all out of my price range. Just want something that won't kill my back, is a bit of fun and isn't i10 sized, priced around 300 quid and not a billion miles away in Slovakia or Scotchland (nowt wrong with the place, just a geographical example). Happy to do 300 quid and a Ford Galaxy perhaps? Luckily I have a pushbike. Not that it particularly fits the remit, but there’s a nice looking metro on C&C in London for £495..
Well if it contains an A-Series and Hydrogas then it ticks many of Ken's boxes! Sadly it is outside of my budget but not outside of my desire to own lol. Don't know if I'm missing a key detail here, but if you can afford to live in Laandon, surely an extra £195 for a tidy Metro isn't too impossible? There are still a few interesting things around at that level. 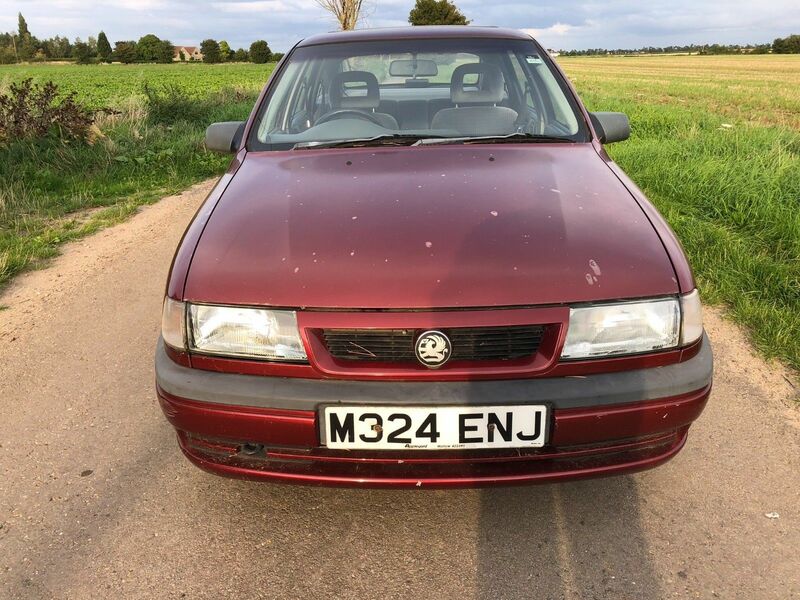 This Cavalier isn't in the best condition, but is automatic (a bonus for London), has an MoT that goes well into next year and could be eligible for classic insurance. Only £230 right now with less than 24 hours to go. 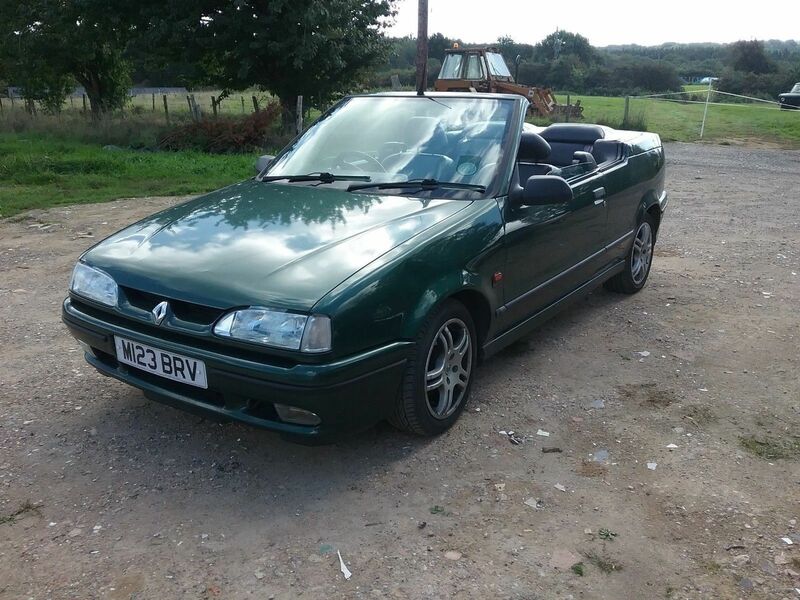 Or this 19 Cabriolet (one for the cars I never knew existed thread). Less than 24 hours to go, bidding up to £180 right now, but we will see if it climbs much further. 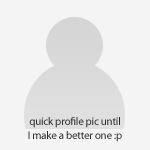 Interesting comment. Living in London doesn't mean I am wealthy lol. The Metro is very tidy indeed but a budget is a budget sadly. Living in London if you have a normal job generally means poorer than the rest of us!! Okay, how about said budget and a Ford Galaxy? 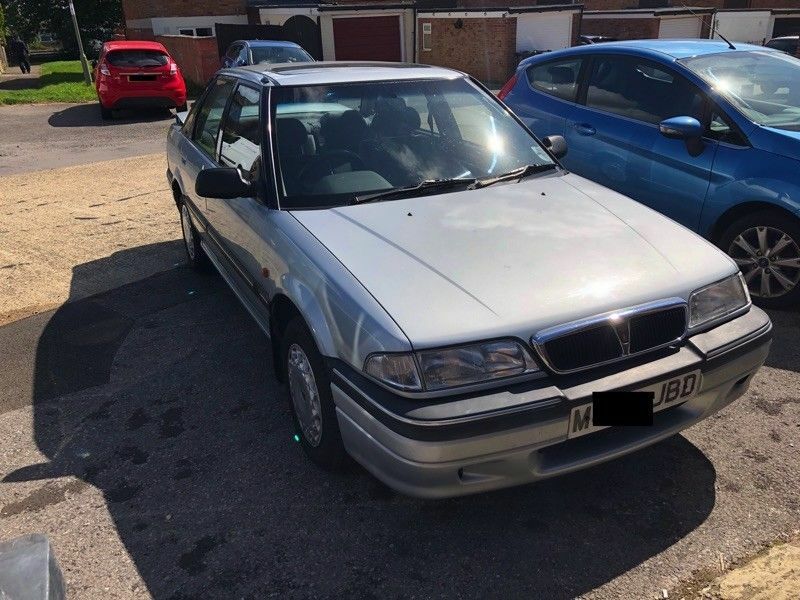 75 Tourer for £350? it's in no-photo, mystery condition but might be worth a look? I think if I was ever to get another 75 it would deffo have to be the 2.5. However, the planned poxy ULEZ is putting paid to the majority of any future interesting shite purchases 'cos London. Most excellent if indeed correct. 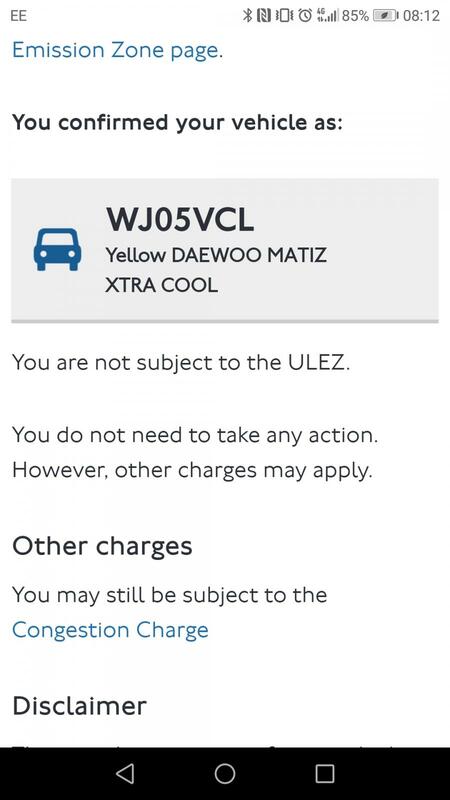 Sadly only my sodding i10 is compliant. Of course! 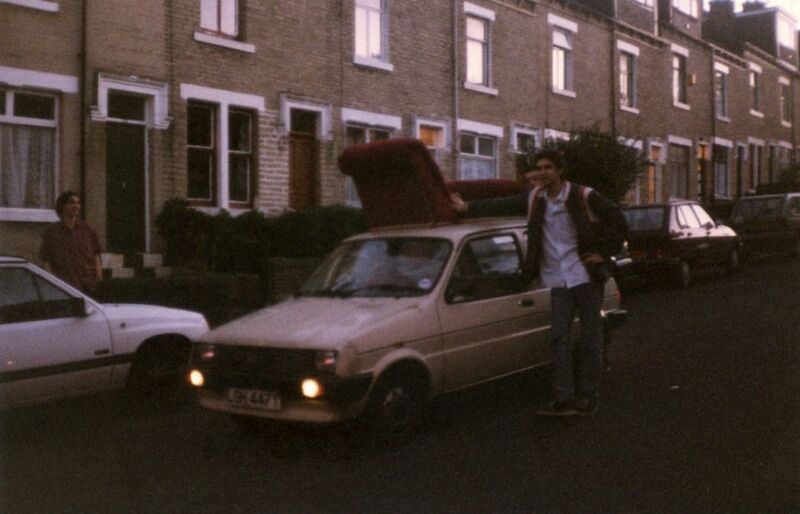 I had two early Metros (one was my first car), below is the second doing sterling service transporting a chaise longue, bought for £50 in 1998 after my Saab 96 died... tbh though I think the later ones drove quite a bit better.